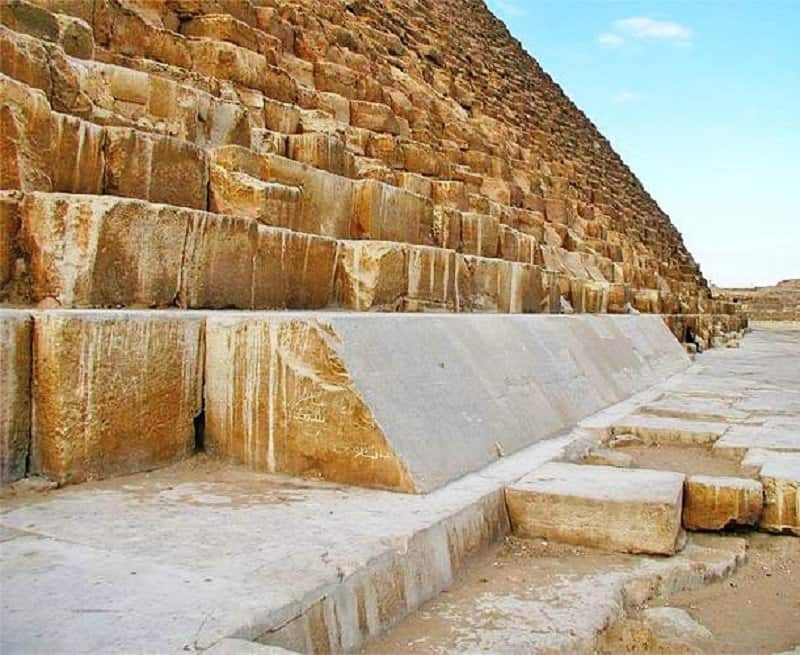 In order to make the pyramids shine, the were covered with casing stones made out of highly polished white limestone. 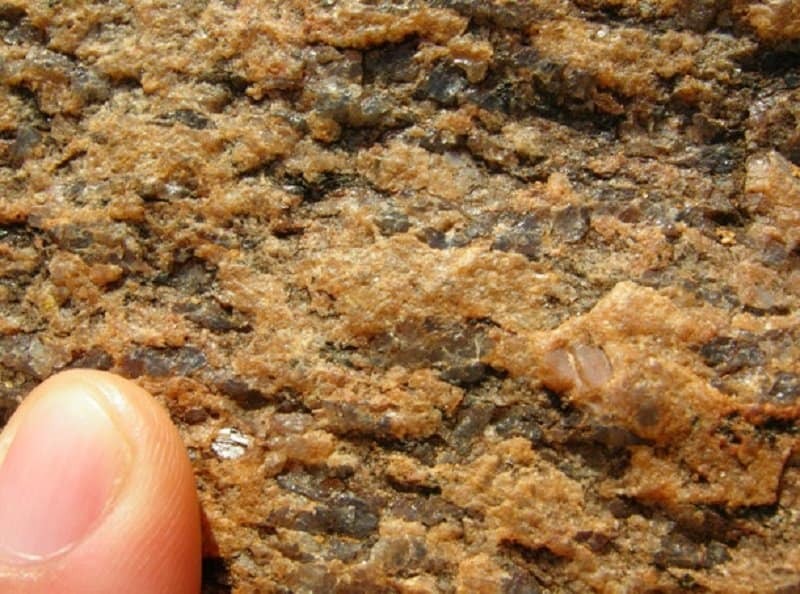 The glimmer would occur due to the sun reflecting on the shiny surface. 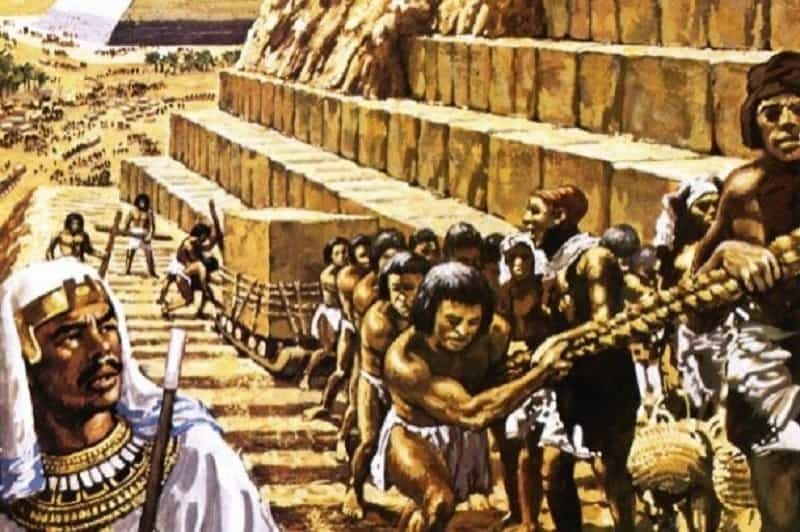 It is a big misconception that the pyramids were built by slaves and prisoners. In reality, these structures were put together by regular paid laborers. 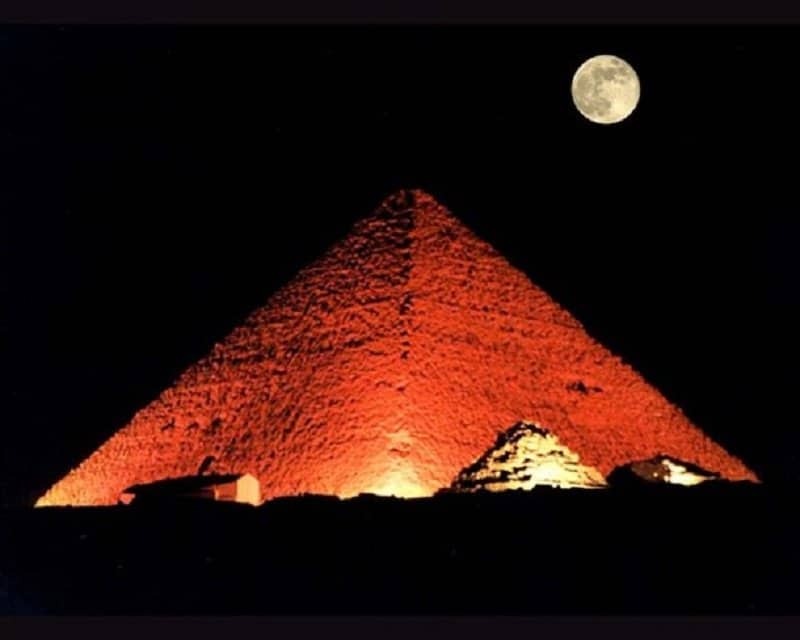 When the casing stones were fully intact on the pyramids, it has been speculated that they could be seen from the mountains of Israel and even from the moon. 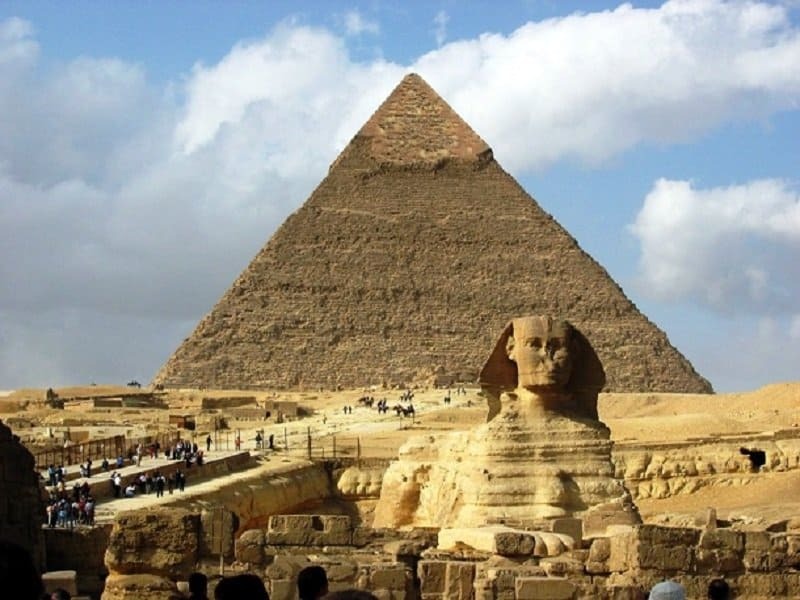 The pyramids are still so perfectly preserved because they were made using a special mortar. The mortar made the structure very strong and the true ingredients of the mortar are still unknown. 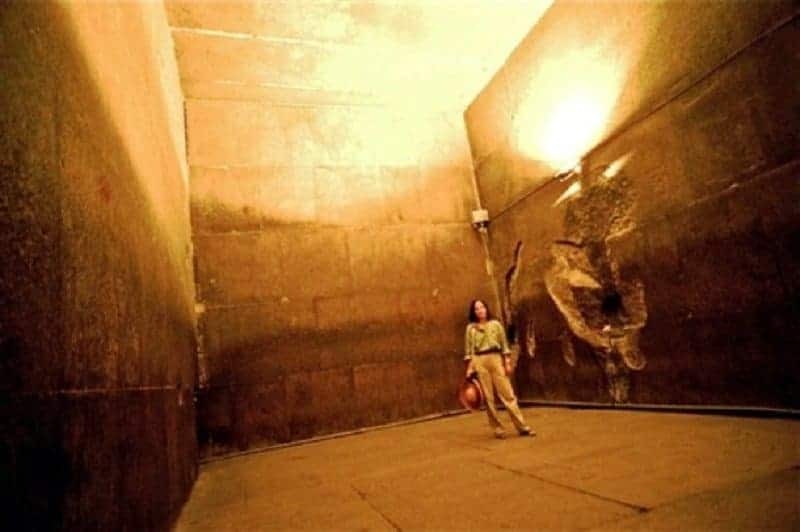 Due to the innovative way the pyramids were constructed, the temperature inside the pyramids stay nearly constant at 20 degrees Celsius. 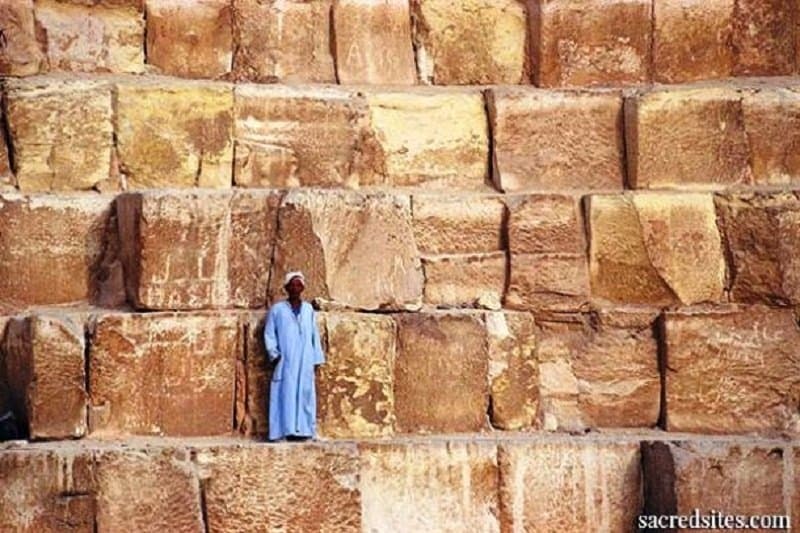 It would have taken the Egyptians at least 200 years to build every pyramid. 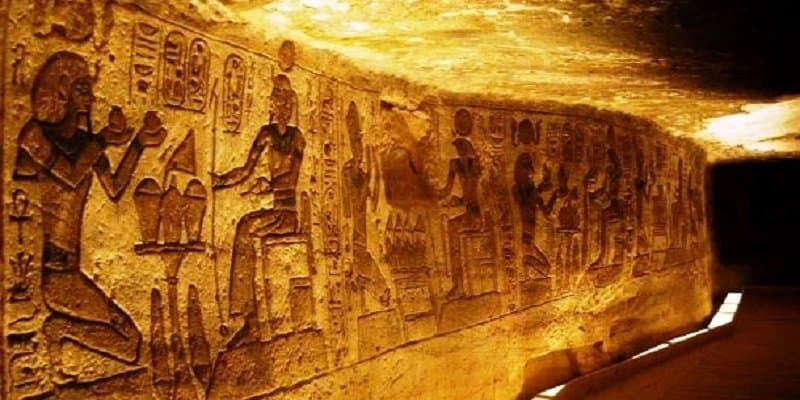 This means that multiple pyramids must have been built at the same time. 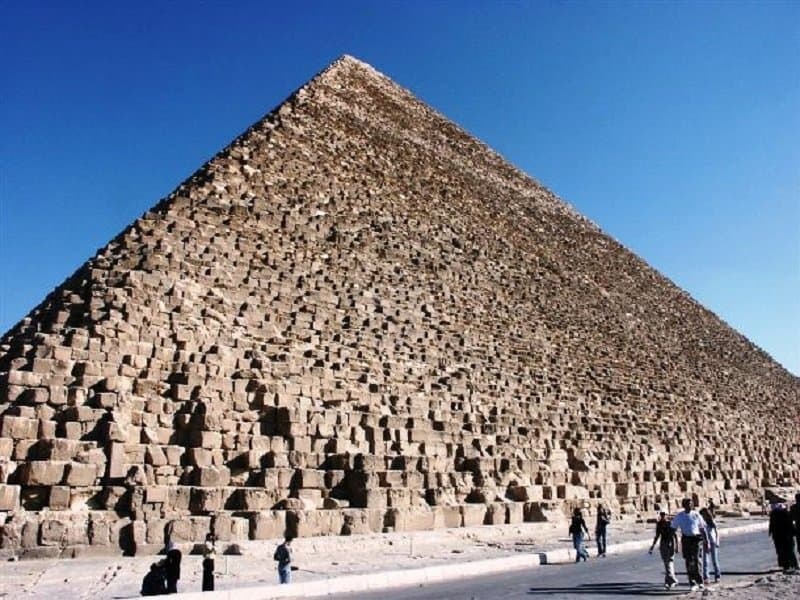 The Pyramid of Cheops is one of the heaviest ones in the world. It is estimated to weigh nearly 6 million tons. 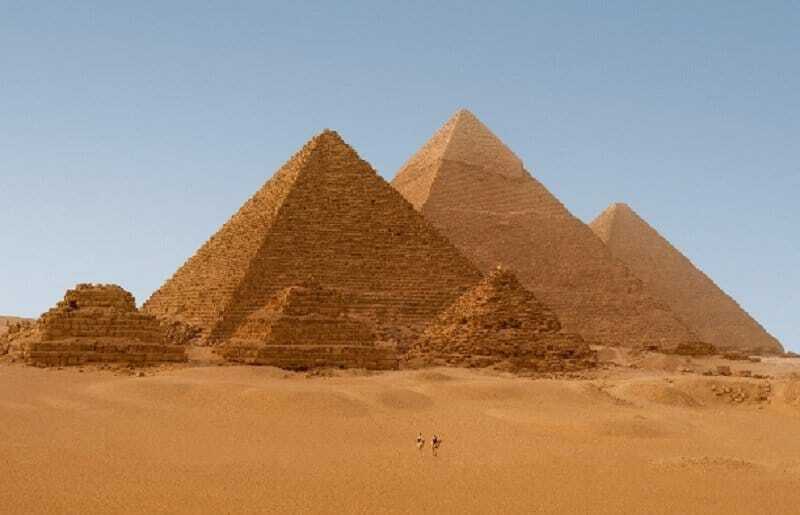 The Pyramids of Cheops is actually also famous for being the most accurately aligned structure to the north in the world.